FTSE 100 enterprise software company The Sage Group Plc have been a customer of United Carlton for over ten years. The relationship between the two companies has continued to flourish since, and United Carlton are now one of Sage’s longest-standing service providers. across the business. 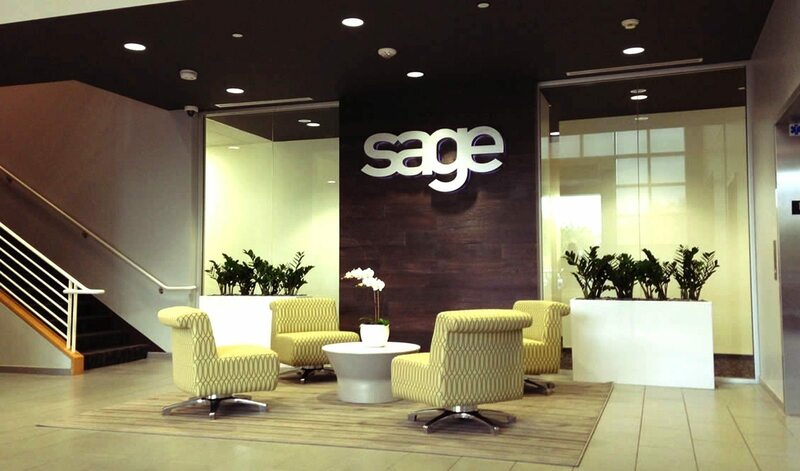 In its head office alone, Sage had over 250 desktop devices, all from different suppliers and of varying age. This was proving to be a hindrance due to the variation in administration and maintenance, as well as the escalating costs, and diffculty in finding supplies for aged devices. All parts were ordered from different suppliers, and the older printers were breaking down regularly. Most of the desktop devices were out of warranty and being replaced on an ad-hoc basis when they failed. The age of the devices also meant many did not make use of modern energy-saving technology. At the time of the audit, no print protocols were in place, meaning Sage was unable to track the amount of print being produced, and by whom. A large amount of waste was also being produced due to uncollected print jobs. After an extensive tender process including current and potential suppliers, United Carlton was chosen as the preferred supplier after devising a solution that would reduce costs by a six-figure sum annually. 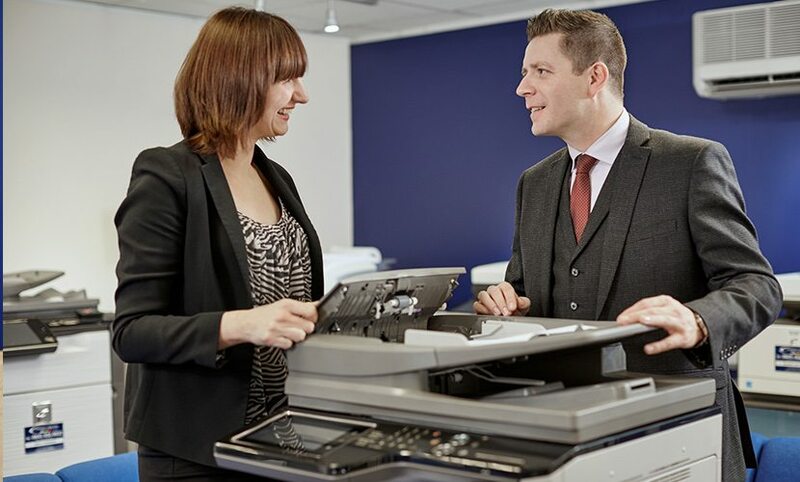 Three months before Sage moved to its new headquarters, United Carlton became an integral part of the planning process, taking part in extensive consultation and overseeing installation of 58 network-connected multifunction print devices. 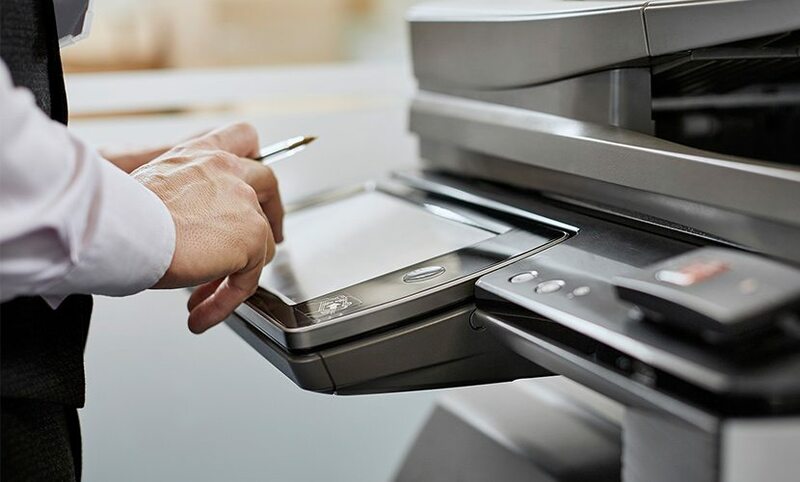 The devices installed also utilised the latest energy efficient features, meaning that they could operate at a fraction of the cost of the previous print fleet. The fleet worked in conjunction with the company’s current security system, allowing employees to pull print via their security access cards for confidentiality and monitoring purposes. In order to manage the transition from the previous system to the new one, United Carlton made provision for the training of all 1600 Sage staff to be undertaken as soon as employees moved to the new premises, to ensure that they could begin using the new systems immediately. During this time United Carlton engineers circulated the new building to ensure that any problems were immediately rectified. 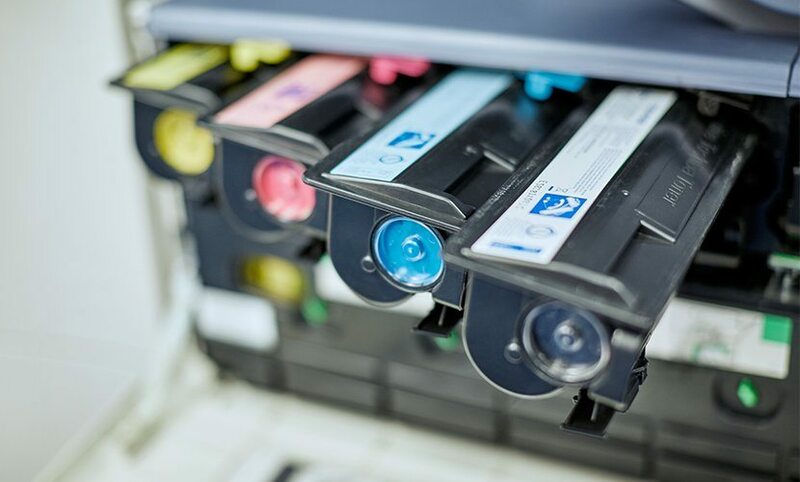 Following the success of the head office project, United Carton was appointed as the national supplier for print services across the UK, supplying machines, maintenance and parts to all of Sage’s sites.